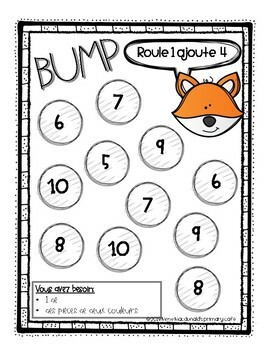 BUMP is a great game to add to your math centers or to play as a class. 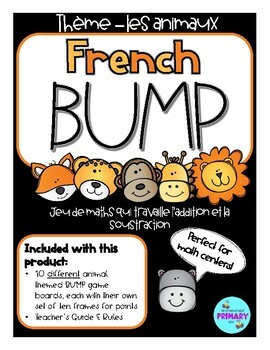 This particular version of BUMP works on the concepts of simple addition and subtraction. 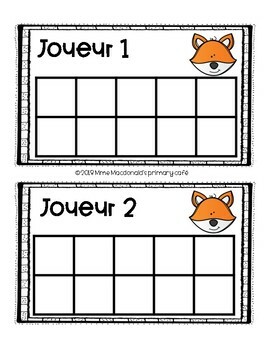 Games are ready to use!